This week sees two XBLA releases. Firstly Zombie Driver HD is released for 800 MSP, a game which sees players driving over hordes of zombies in a top-down world. This week’s other release is first-person shooter Serious Sam 3: BFE. This one is actually being released in two parts with the main campaign costing 1200 MSP and a separate multiplayer release which also comes with some extra missions for the main campaign for 1200 MSP. 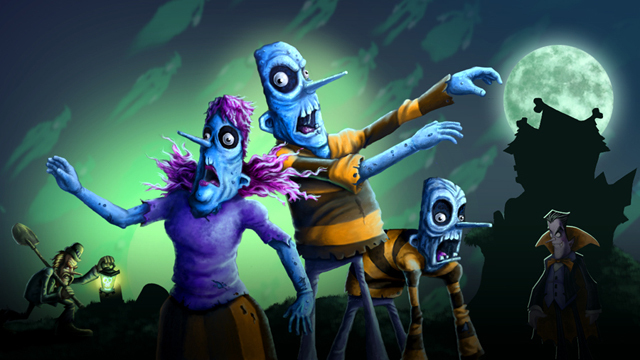 Finally The Curse of the Zombiesaurus add-on for A World of Keflings is also released today for 320 MSP.